About Adobe Youth Voices started in 2006, Adobe Youth Voices is a global online initiative program of Adobe Foundation aiming to flare up the creative confidence of the younger generation, by providing them with an advance digital media tools and use their creative skills to solve problems. The Adobe Youth Voices programme has seen the huge response and more than 5,000 educators &190,000 youth from 60 countries have engaged in AYV programs. Adobe Youth Voices is Global Corporate Responsibility program of Adobe Youth Foundation and supported by educational & non-profit partners, employees and educators situated across the world. Nearly 100,000 media projects have been created by youth presenting their newfound solutions. The Youth Awards are a part of Adobe Youth Voices and awards youth for their creative work showcasing social change. To participate in the award the students in the age group 13-19 have to either submit video/visual in digital media in either of the categories explained below and depict the power of digital media to give voice to youth concerns & issues. It inspires youth to create original digital media about issues which they think are important and identify a solution for the same. Applicant must be a full time student of U.S. Middle or High School or any foreign equivalent board of study (Proof of Student Status may be required). The participants need to partner with an educator (from any school, NGO or youth organization worldwide. The Adobe Youth Voices Award contest is not open for residents of Puerto Rico, Virgin Islands,Syria, Iran, Sudan, North Korea, Sudan and Cuba. Top three entries from each category will be awarded prizes. 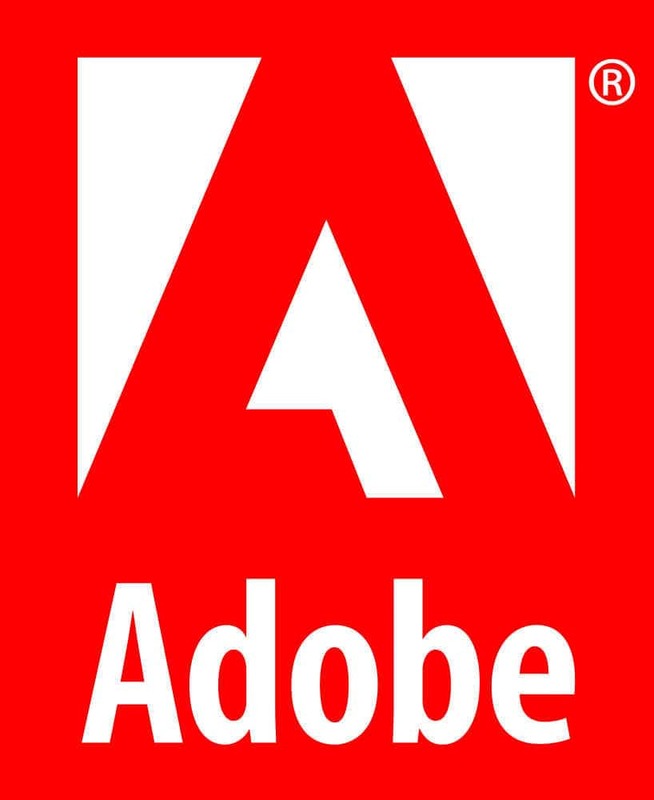 1 Adobe Creative Cloud licenses for individual student and 1 for the school/organisation. Scholarship: All winners will be eligible to apply for Adobe Youth Voices Scholarship 2016. The scholarship for higher education. Mentorship:The winners under the Venture Category will get mentorship from Ashoka's Youth Venture. Recognition & Publicity: The winning work will receive huge publicity and will be showcased at multiple places. The students have to team up with an Adult Educator (working in formal/informal settings) who are from any School or a youth organisation. The students can prepare & submit any video or print (photograph, image, Graphic Design) created on any software for participation in Adobe Youth Voices Awards 2015. Narrative (Video) Fictional story, though it may be based on real life events or issues in a video format. Documentary (Video) Tell a story or share a perspective through the documentation of real life events, past or present in a video format. The Video can be submitted on the problem that the organisation is addressing, solution offered, who benefits. It could be a pitch or a story of change, the participants should be creative and engaging. It can be a poster campaign or photography.It can be a single image or a series of images. The photos/collages/campaign design should address a critical issue that brings out positive change. Participation Fees: There is no participation fee for the submission and the work done by the student must be submitted with the help of an educator (NGO, School or organization). Number of Entries: Participants may submit multiple projects to multiple categories. The total minimum running time for videos is 1 minute and maximum running time is up to 10 minutes including title and credits. (Note: Maximum running time is 5min for Venture category). No restriction is there on the software that needs to be used for creating the video. Those videos which are not in English must have English subtitles. Visuals: Visuals can be directly uploaded to Adobe Youth Voices Awards Submit Online Page. Article Submission with the entry: The submission must accompany a brief article (100 words) explaining the work, reason behind its creation, intended audience and the exhibition along with any other necessary information. About the Creator of the Video/Visual: A biography and individual photograph of the youth media maker(s) must be submitted in order to complete the submission, as these will be used in case the submitted media is chosen. The Judges are top names from the field of media, art and Social change. The judges will look for projects which creatively convey a clear vision by the use of advance digital media tools. Phase 1: April 20, 2015 to May 11, 2015.- Top 10 projects from each category will be selected by The Adobe Youth Voices Awards programming team. From the selected top 10 projects, an international jury panel will select 1st and 2nd winner projects from each category. Audience Voting: During the same interval of time the top 10 projects from each category will be available for audience voting. The Audience Award will be given to projects getting most votes from each category.